such a pretty pretty card—-one of my favorite sets too! Great job! 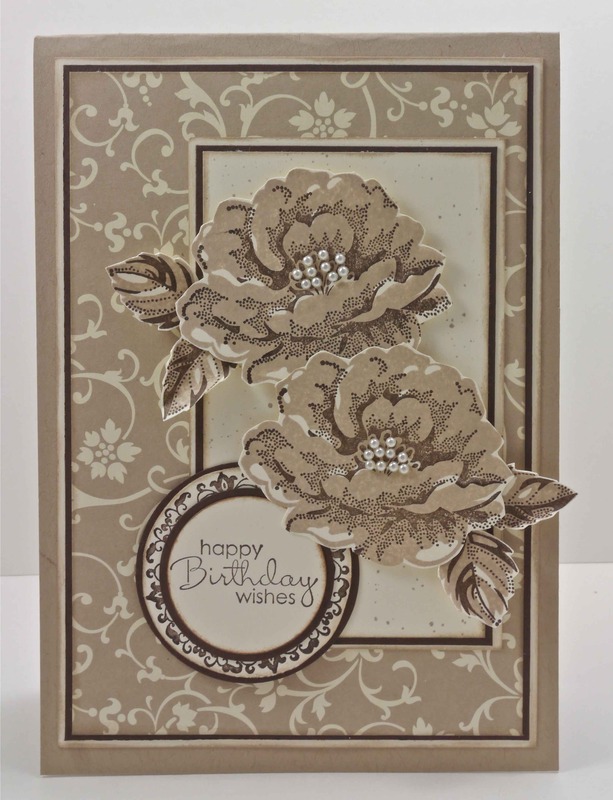 Love this neutral palette…..just a stunning card! Thanks for playing with us! 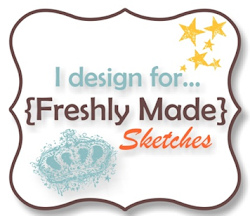 Wow this is gorgeous Narelle! Love how you’ve done those flowers in neutral colours – so soft and elegant! 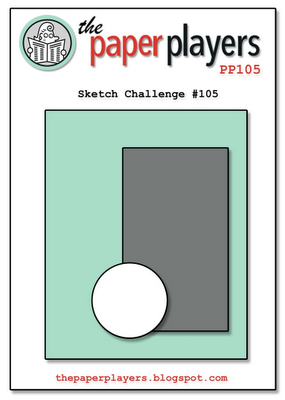 Thanks for playing along with the Paper Players this week! Beautiful card! Love the tone on tone. So glad you like this stamp set!